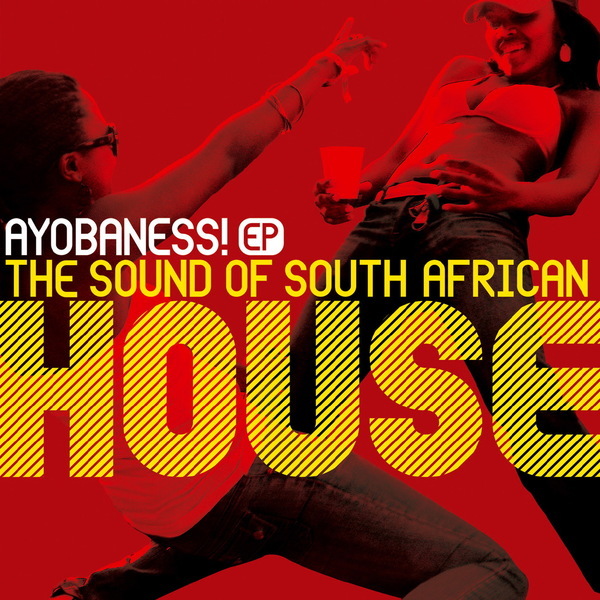 Out Here records cleverly lift off the best four tracks from the 'Ayobaness' primer on South African kwaito house, showcasing cuts from DJ Mujava, Pastor Mbhobho, Aero Manyelo and DJ Steavy. Over the last 20 years South Africa has developed its own thriving house music scene, to the extent that it's pretty much the national standard for dance music. Mujava's 'Township Funk' was the first breakthrough single that achieved the scene worldwide attention and he follows the trick with the infectious martial roll of 'Mugwanti/Sgwejegweje', which notably featured in DJ sets from Kode 9 and Bok Bok. Aero Manyelo's 'Just In Time' puts a slick electro spin on the trademark percussive syncopations and DJ Steavy's shower 'Ungazocala' sets off trancin rave synths over an SA gangsta house bounce. Killer!